Joan Jacobs is a wise and experienced grandma. She wants grandmothers everywhere to love what they do and to grow in faith. She brings her theological training, life experience, good humor, and imagination together in an inspiring reflection on one of life's greatest opportunities--being a grandma. 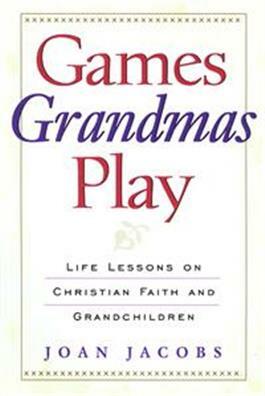 Jacobs explores the grandmother/grandchild relationship, showing grandmothers how to offer practical guidance and spiritual wisdom in a way that encourages the development of their grandchildren.